The Lexmoto is a solid, budget alternative to the more high profile Japanese alternatives on the market. At just £1,250, the XTR is cheap and massively undercuts the majority of its rivals. 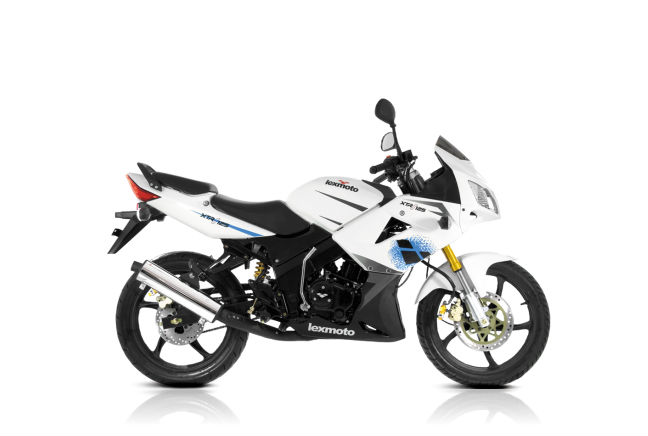 Despite obvious cutbacks for such a low price, the Lexmoto is a tempting option if you’re looking for a 125. It may not live up to the likes of Aprilia in terms of handling, or Yamaha and Honda in terms of comfort and performance, but it delivers everything you’d expect for the price. That’s echoed in its equipment too – it isn’t kitted out with a lot and is as basic as basic comes. Below you can find average minimum annual comprehensive insurance prices for the Lexmoto.